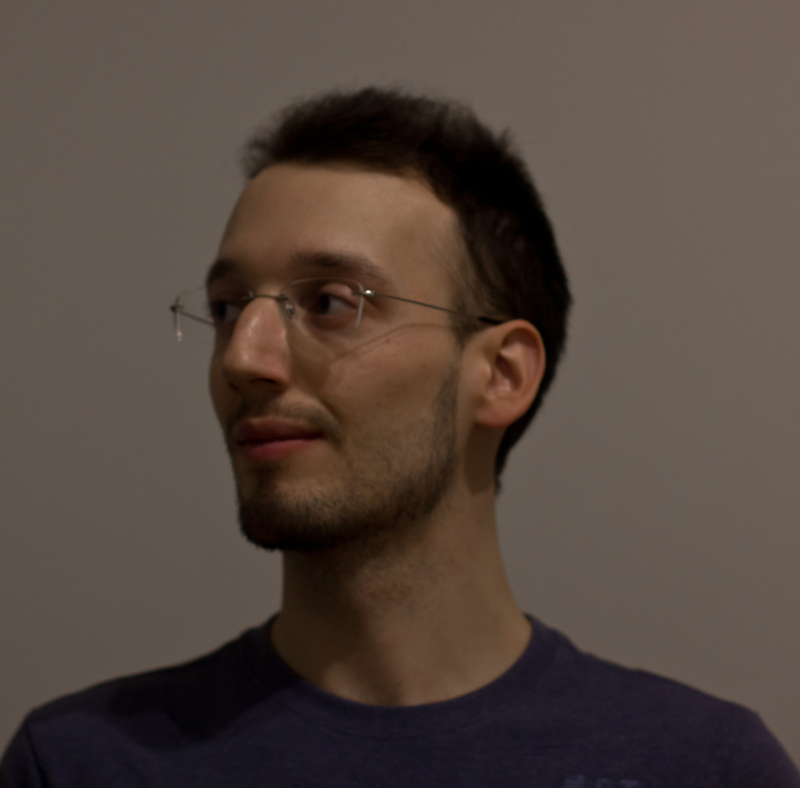 Simone Parisi joined the Intelligent Autonomous System lab on October, 1st, 2014 as a PhD student. His research interests include, amongst others, reinforcement learning, robotics, multi-objective optimization, and intrinsic motivation. During his PhD, Simone is working on Scalable Autonomous Reinforcement Learning (ScARL), developing and evaluating new methods in the field of robotics to guarantee both high degree of autonomy and the ability to solve complex task. Before his PhD, Simone completed his MSc in Computer Science Engineering at the Politecnico di Milano, Italy, and at the University of Queensland, Australia. His thesis, entitled “Study and analysis of policy gradient approaches for multi-objective decision problems", was written under the supervision of Marcello Restelli and Matteo Pirotta. Over the last decade, reinforcement learning has established as a framework for solving a large variety of tasks in robotics. A lot of effort has been directed towards scaling reinforcement learning to control high-dimensional systems and tasks (such as skills with many degrees of freedom). These advances, however, generally depend on hand-crafted state description as well as pre-structured parametrized policies. Furthermore, reward shaping using expert knowledge is frequently needed to scale reinforcement learning to high dimensional tasks. This large amount of required pre-structuring is in stark contrast to the goal of developing autonomous learning. It is therefore necessary to develop systematic methods to increase the autonomy of the learning system while keeping their scalability, by going beyond traditional approaches. MiPS: A minimal toolbox for Matlab with some of the most famous policy search algorithms, as well as some recent multi-objective methods and benchmark problems in reinforcement learning. It was developed with the support of Matteo Pirotta. tensorl: A minimal toolbox in Tensorflow with some of the most famous RL algorithms.